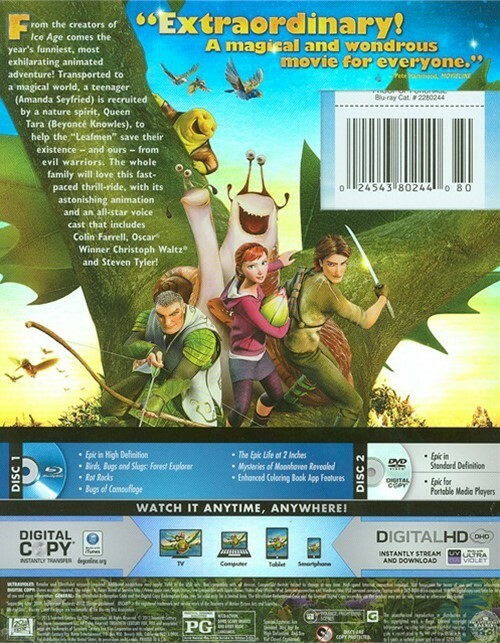 From the creators of Ice Age comes the year's funniest, most exhilarating animated adventure! 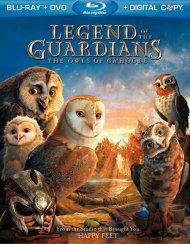 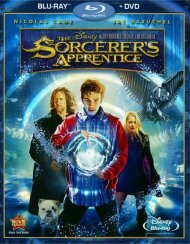 Transported to a magical world, a teenager (Amanda Seyfried) is recruited by a nature spirit, Queen Tara (BeyoncÃ© Knowles), to help the "Leafmen" save their existence - and ours - from evil warriors. 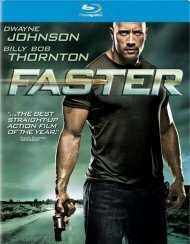 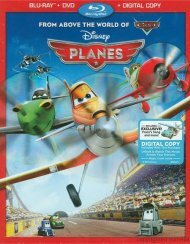 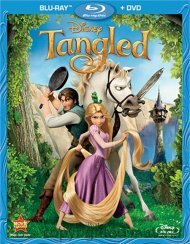 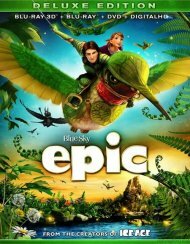 The whole family will love this fast-paced thrill-ride, with its astonishing animation and an all-star voice cast that includes Colin Farrell, Oscar Winner Christoph Waltz and Steven Tyler! 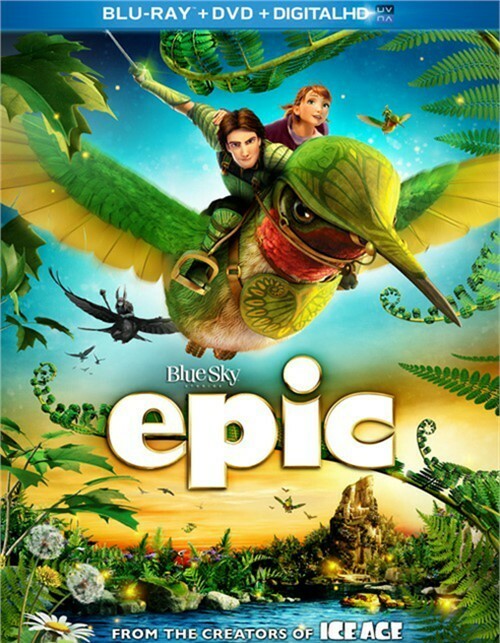 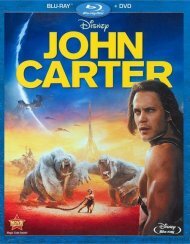 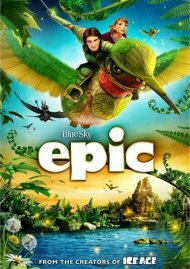 Review "Epic (Blu-ray + DVD + Digital "
Reviews for "Epic (Blu-ray + DVD + Digital "